DimensionU offers three exciting multiplayer games playable on the web or mobile devices. 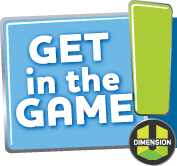 Each game allows access to all DimensionU curriculum levels, making it easy for students of varied grade and skill levels to “GET IN THE GAME” with one another. 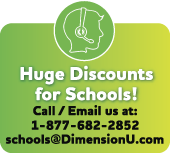 DimensionU games promotes academic support as well as strategic and critical thinking skills. Towerstorm is the DimensionU game that is best for working through the most curriculum in the shortest amount of time. Meltdown is the DimensionU game that rewards creative strategies to achieve victory. Velocity is DimensionU’s high-speed obstacle course that ensures players answer questions correctly in order to continue progressing through the race. Teachers, available exclusively for school clients, lets educators control curriculum and create custom gamerooms for their students. The DimensionU Teachers app is a fast and easy way to monitor student progess, set game time, and more. 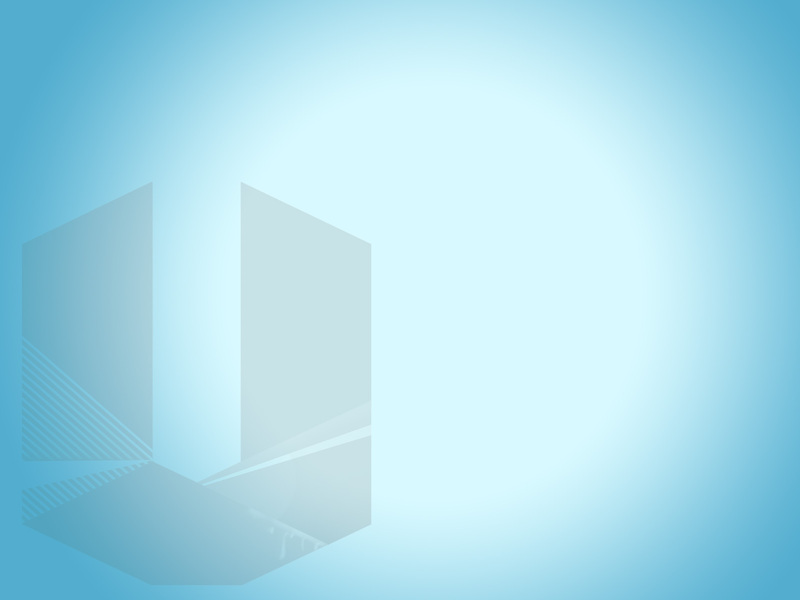 Click to view the MATHEMATICS or LITERACY content included in DimensionU Games. Copyright © 2016 DimensionU, Inc. All rights reserved.